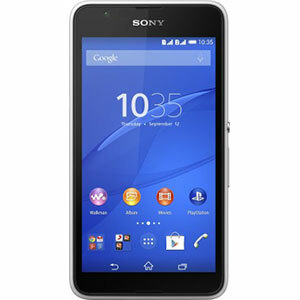 Sony Xperia neo L's expected price in Pakistan has not been announced yet. Please come back again to view lowest price from trusted online stores. 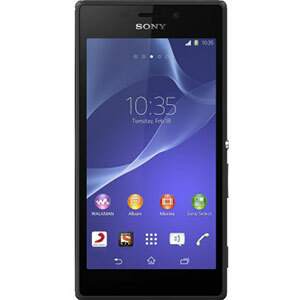 The Sony Xperia Neo L is another phone from the slew of uniquely-designed Xperia phones from the Japan-based Sony company. One thing that really puts Sony phones apart from other Android phones in the market is the excellent build quality, whether it would be a budget phone like the Xperia Tipo or a high-end phone such as the Xperia S. The Xperia Neo L comes with a 4 Inch 400 x 854 LED-backlit LCD display which outs pretty good and crisp result. 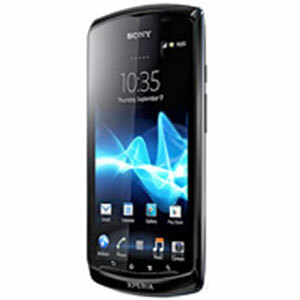 It runs on the Android 4.0 ICS OS coupled with Sony’s Timescape UI giving you some additional features. As far as the cameras are concerned, this phone has two for your picture-taking needs. The one on the rear is a 5 MP Autofocus Camera With LED Flash which lives up to Sony’s reputation of creating great mobile cameras. Front camera is VGA allowing you to do video calls and stuff like that. The Neo L houses a 1 GHz Single-Core Qualcomm Snapdragon processor and 512 MB of RAM. A 1500 mAh battery in the back will provide you with a pretty good standby time of 575 hours and a talk time of 7 hours 53 mins on 2G/ 7 hours 9 mins on 3G. 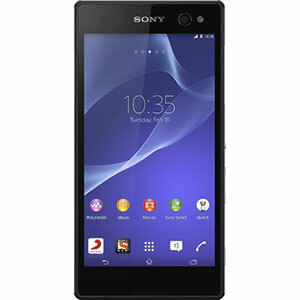 It also includes all the basic connectivity features you’d require such as GPRS, GPS, EDGE, 3G, Wi-Fi and Bluetooth. 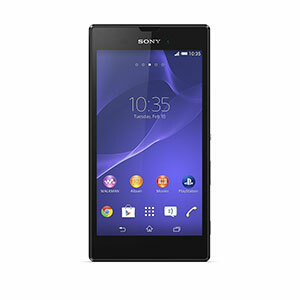 Overall phone an above average phone with updated features.